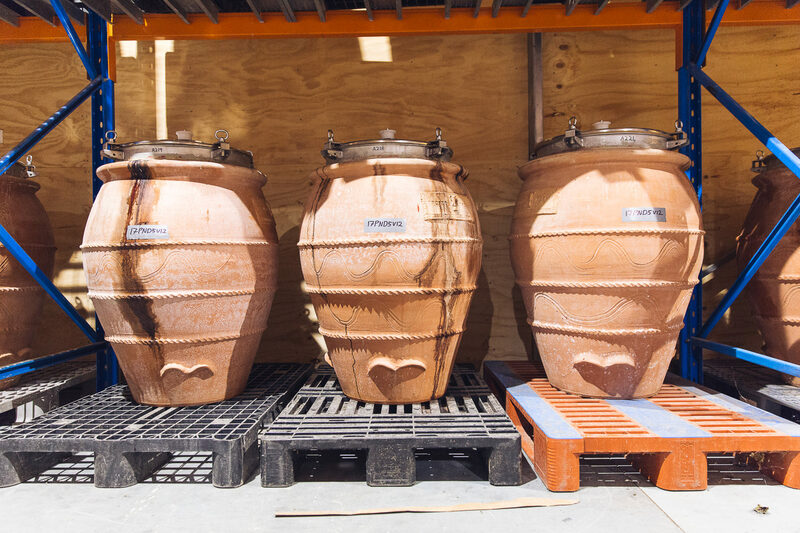 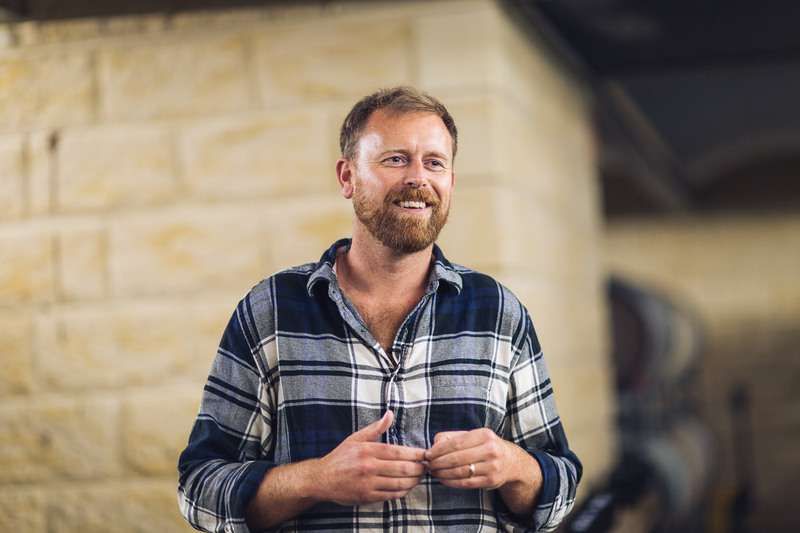 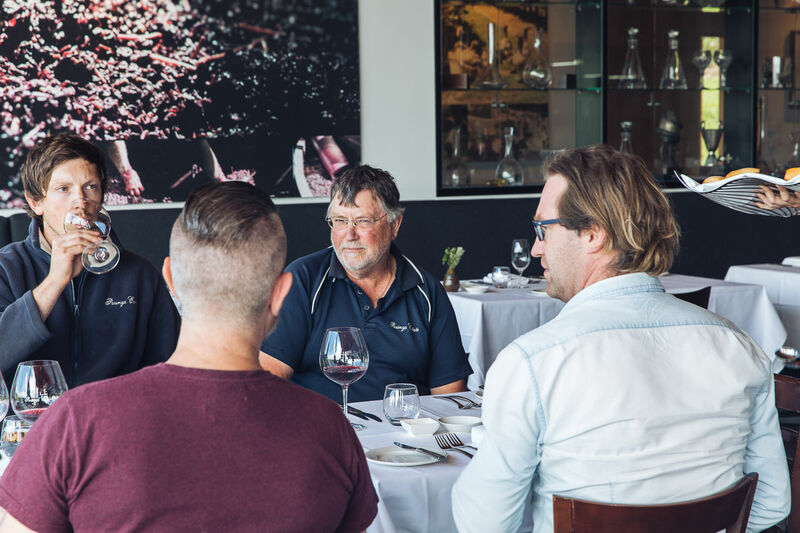 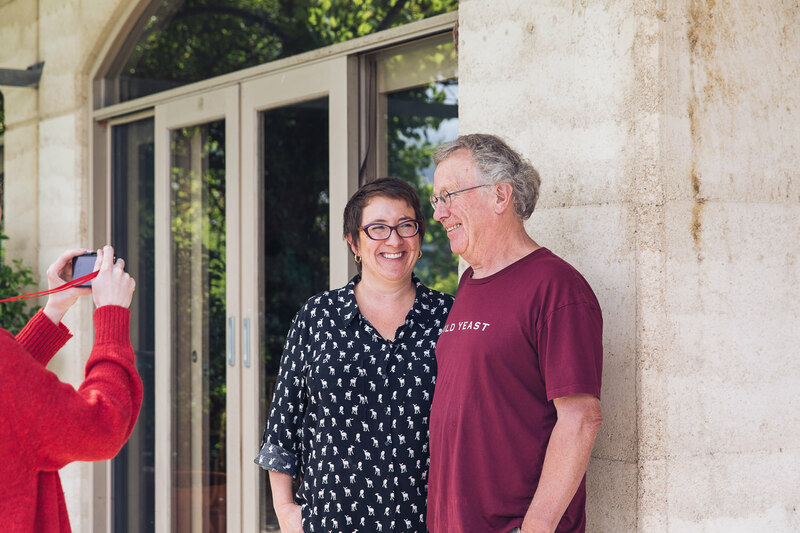 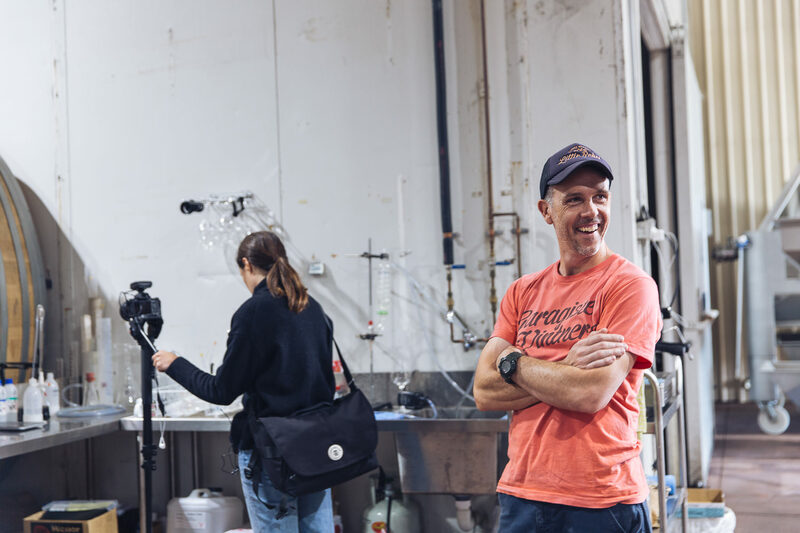 Although the winery at Willow Creek was established in 1989, it was recently thrust back into the spotlight when boutique hotel Jackalope opened on the site in 2017. 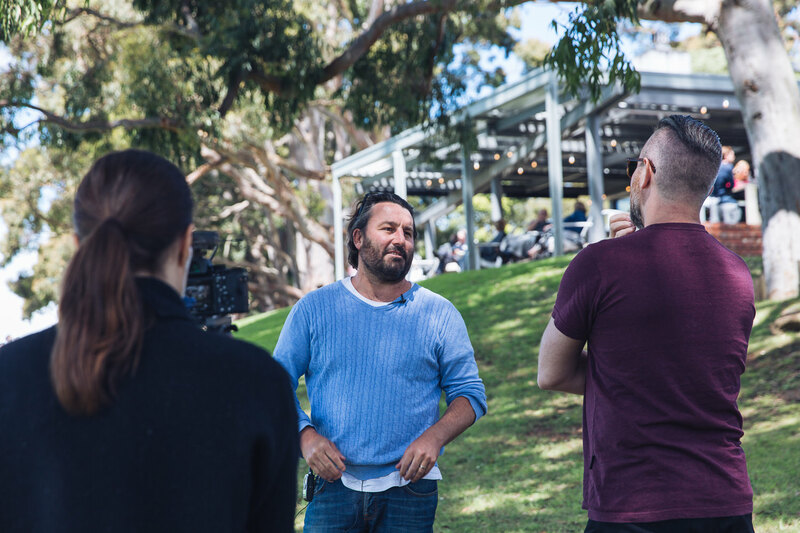 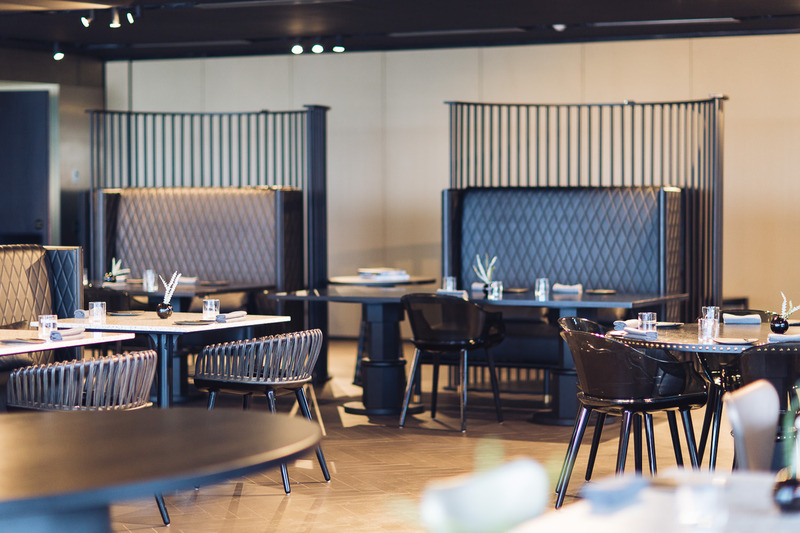 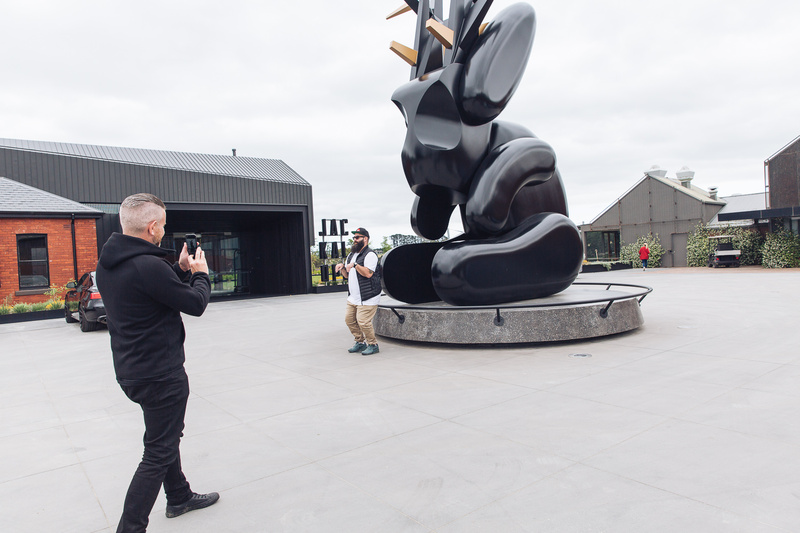 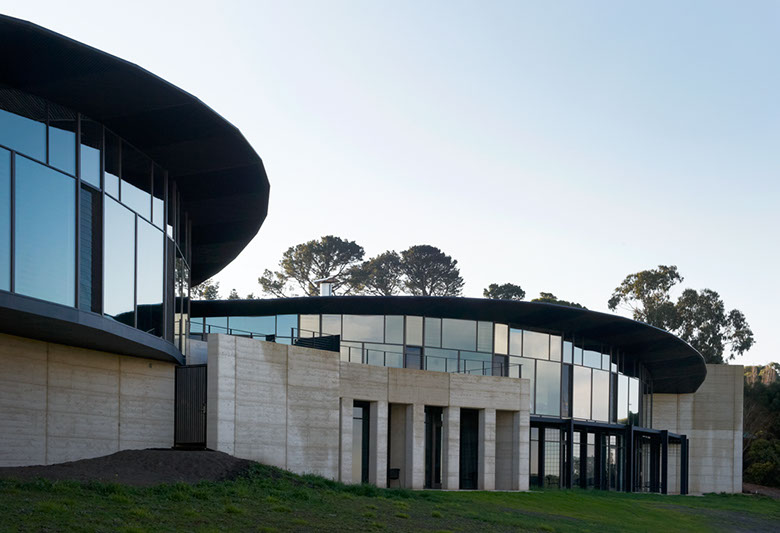 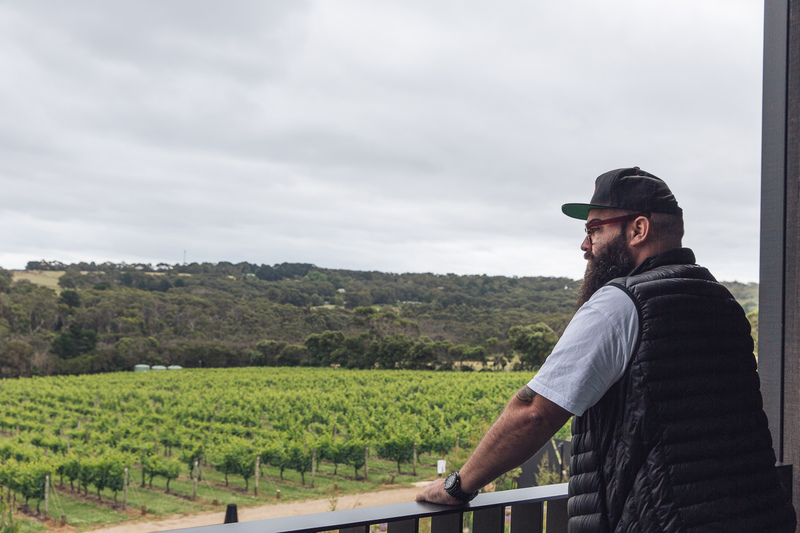 Made up of 46 designer rooms with vineyard views, a bar (called Flaggerdoot), a degustation restaurant (Doot Doot Doot) and a 30-metre infinitely pool, Jackalope has become one of the Mornington Peninsula’s main attractions. 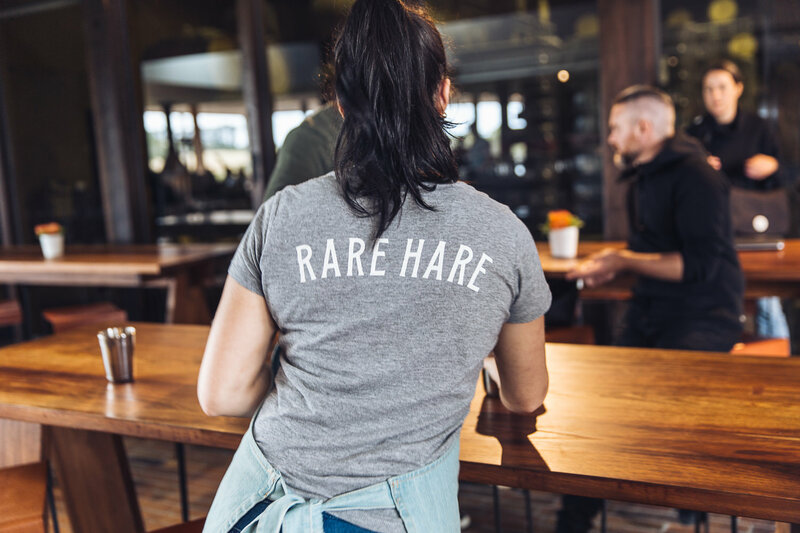 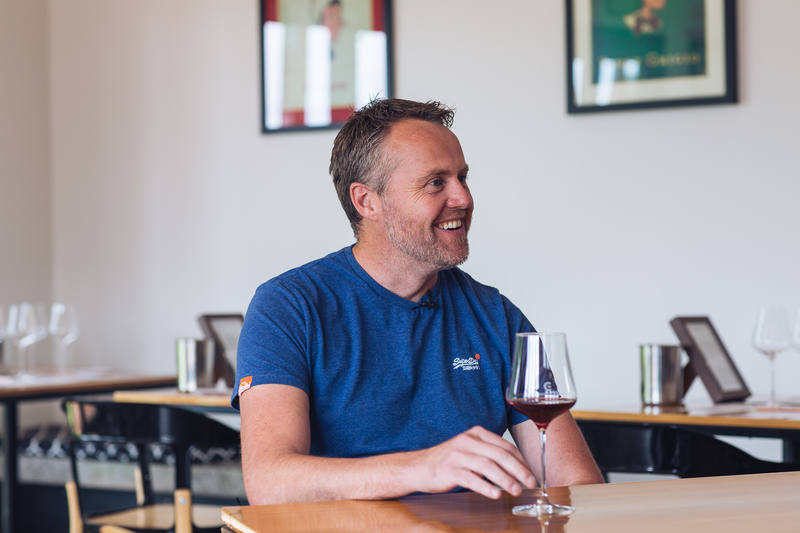 Also onsite is Rare Hare, a much more casual restaurant and Willow Creek’s official Cellar Door. 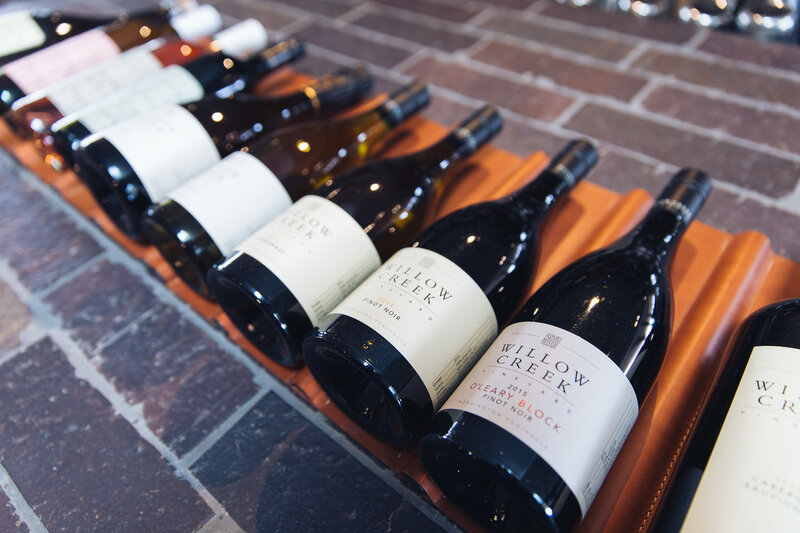 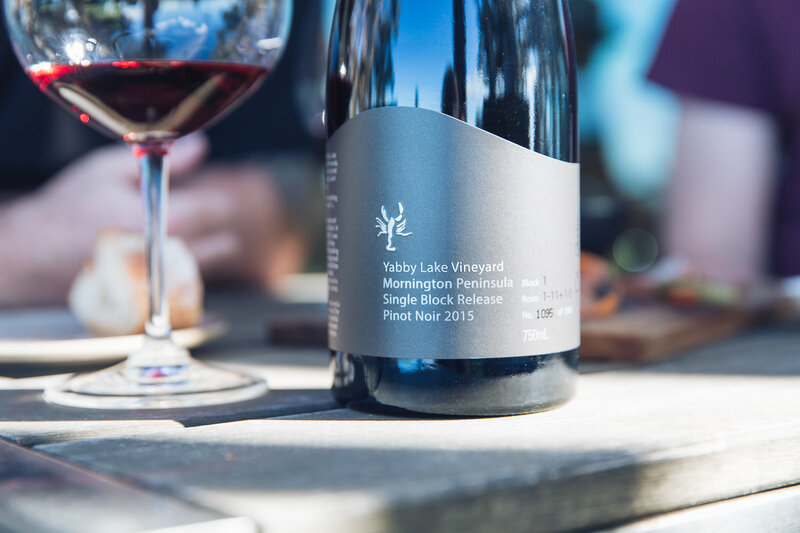 You can do a tasting here, but a better option is to grab a spot at one of the long communal tables, order a bunch of share plates from the menu (such as plates of salumi, stracciatella with sumac and capers or chargrilled squid) and enjoy them over a bottle of Willow Creek Pinot Noir. 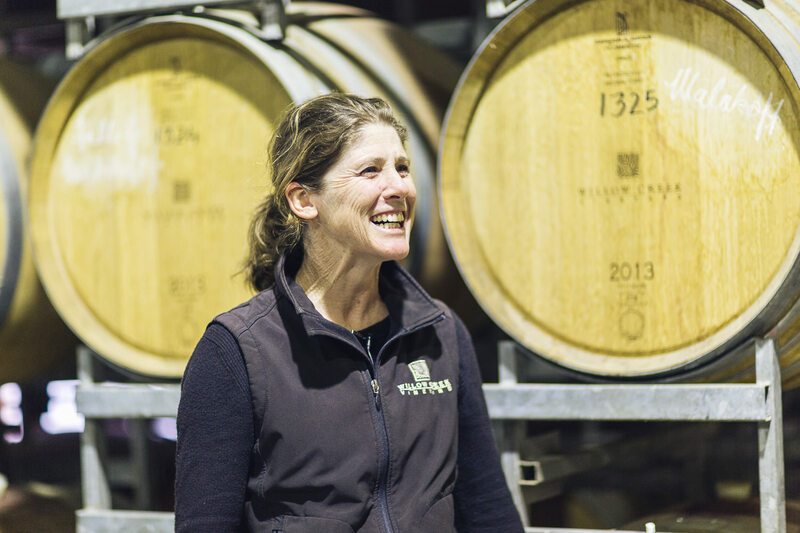 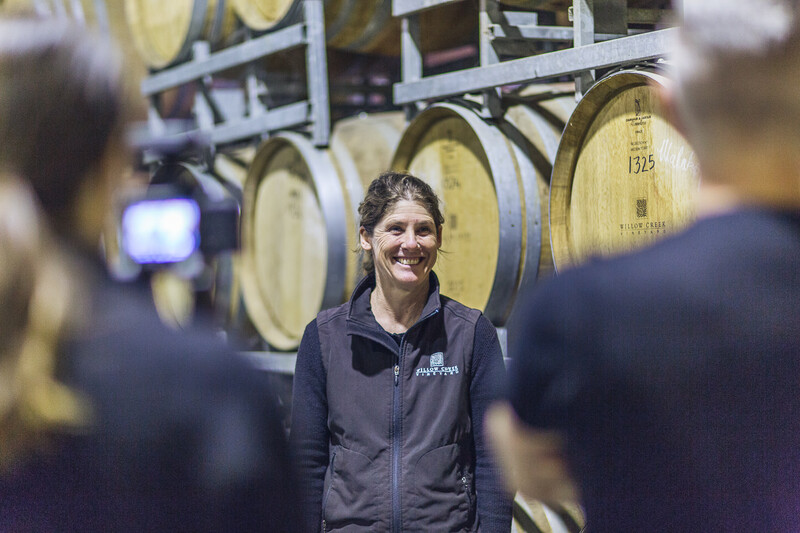 Rare Hare overlooks the Willow Creek barrel room, so keep an eye out for winemaker Geraldine McFaul.